Director of Valdivian Furniture, Liam O'Donnell, gives his tips on how to create an industrial-meets-luxury interior. Industrial interiors are widely recognised as a popular design trend, often featuring raw woods, exposed brick and metal finishes. These touches creates a modern and edgy look – but can also shy away from luxurious comfort, instead embracing cold, hard man made modernity. This will certainly make for an Instagrammable backdrop, but is the industrial ‘no frills attached’ look losing its appeal? Those who are familiar with industrial interiors will notice that they often use harsh and abrupt lighting in a range of white and blue tones. These beam down in spotlights, which can sometimes create an almost clinical look, removing a sense of comfort from the space. 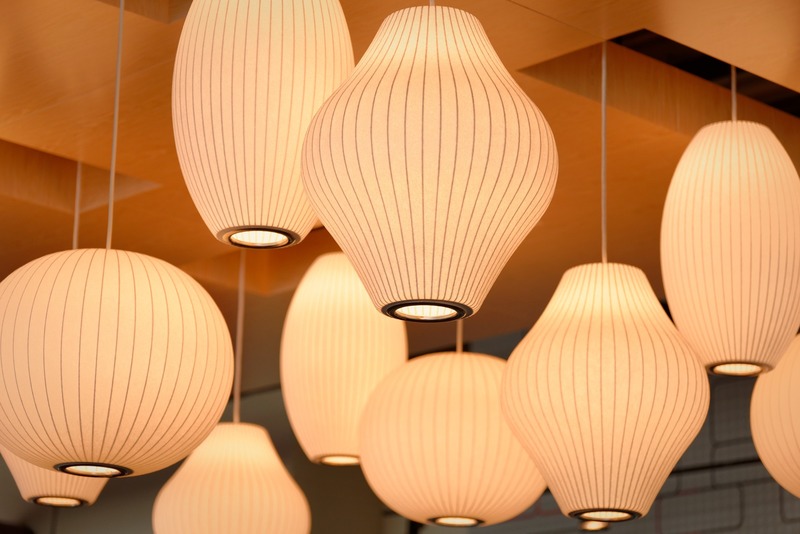 Use warmer lighting to add a softer edge to industrial interiors. Not only will this create a more relaxed atmosphere, but it will soften the colour palette used in the interiors, adding a sense of homeliness to the environment. This will also compliment the luxurious elements of the space, adding a more delicate touch to the raw interiors. 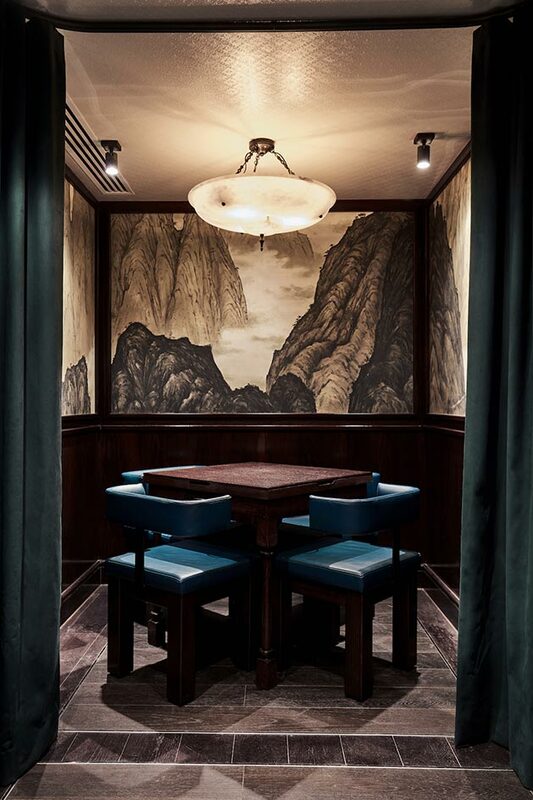 Whilst some spaces enjoy an element of conformity, more and more bars, restaurants and hotels are moving towards a more artistic approach, with contrasting furniture pieces that clash and complement. This works particularly well for industrial luxe interiors that seek to merge harsh industrial metals and brick with luxurious velvets and rich colour palettes. The result can be truly dazzling, representing the pinnacle of 21st century design and bringing a sense of comfort to rigid industrial interiors. For example, why not mix a raw brick wall with a luscious velvet sofa and an array of decadent cushions? There are no rules when it comes to changing it up; more of an impression will be made when raw materials and luxurious interiors are mixed together. So if you want to put that chandelier style lamp on a rugged distressed wood side piece, go for it. 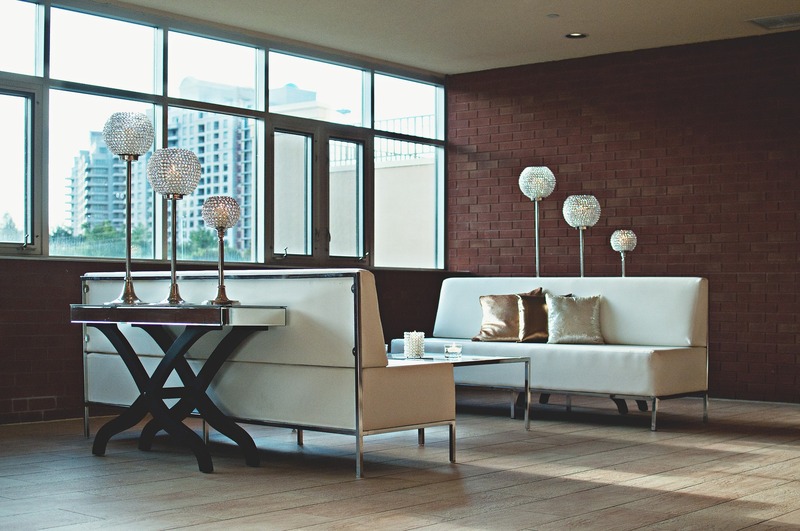 One of the most striking elements of industrial spaces is the use of texture to create a less polished look. Brick walls and exposed woods automatically make a room feel more industrial, and can make for an interesting, engaging interior. When building on this with decadent textures, such as velvet, shiny metals and faux fur, the space becomes truly spectacular; the diverse range of materials will stimulate the senses and make the area more enjoyable. Try putting a shiny polished mirror with an embossed silver frame on to an exposed brick wall, or perhaps some luxe upholstered velvet chairs around a raw wooden table. For those looking to update an industrial space, this final tip is key: don’t shy away from adding luxurious design elements – instead, move away from design conformity.